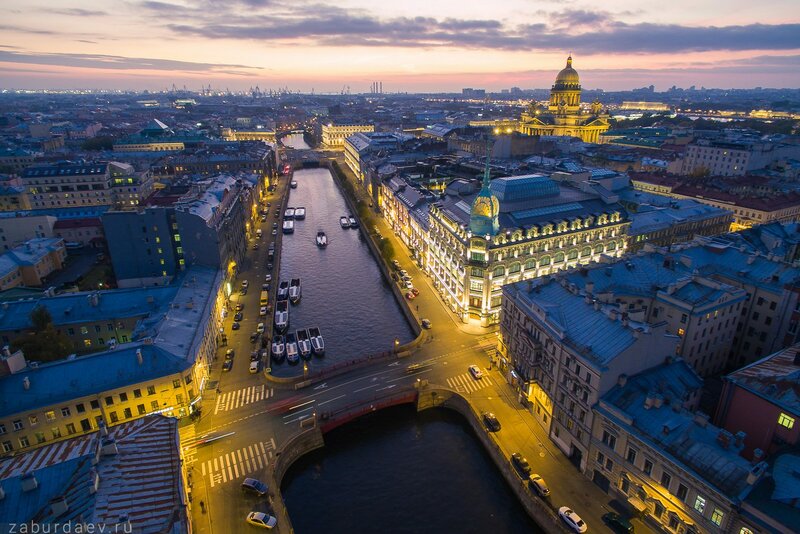 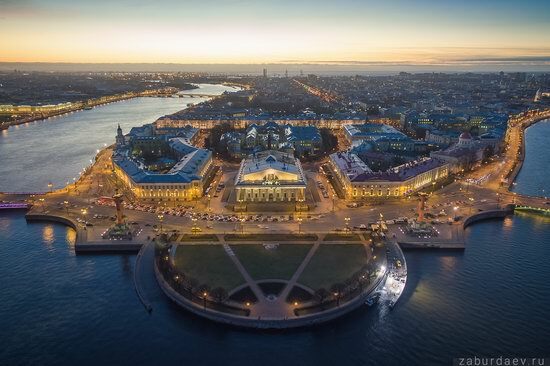 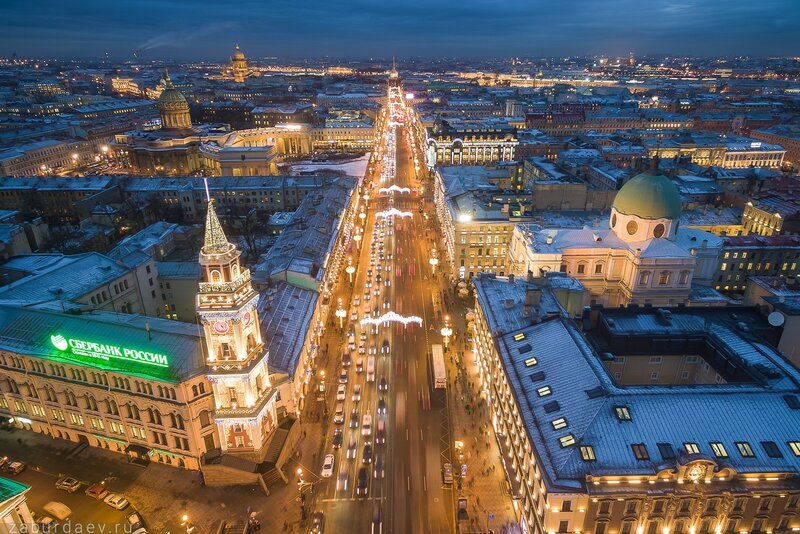 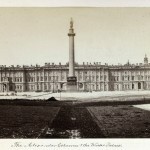 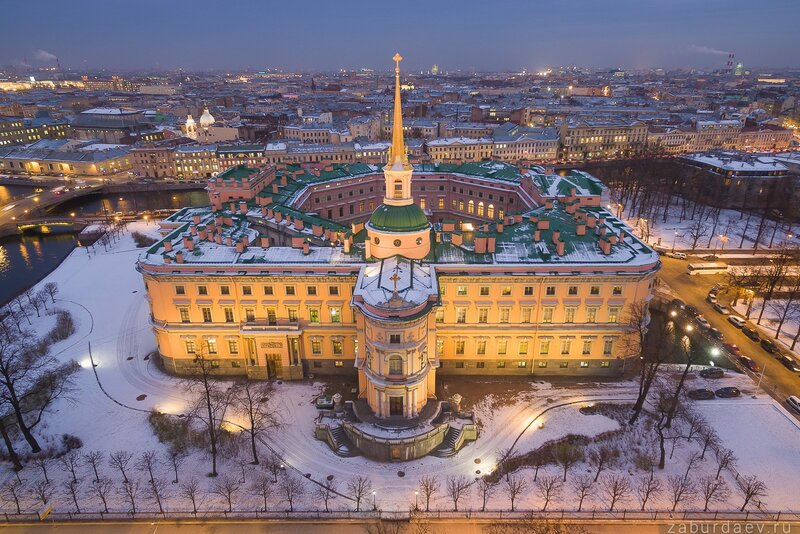 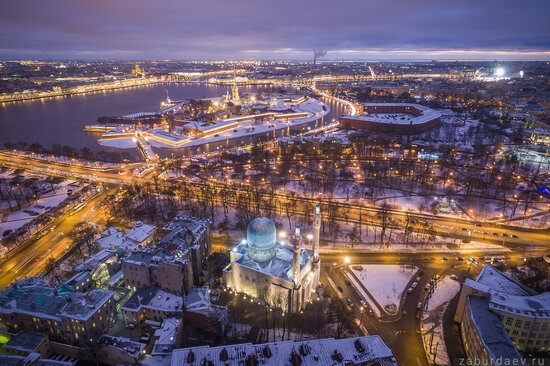 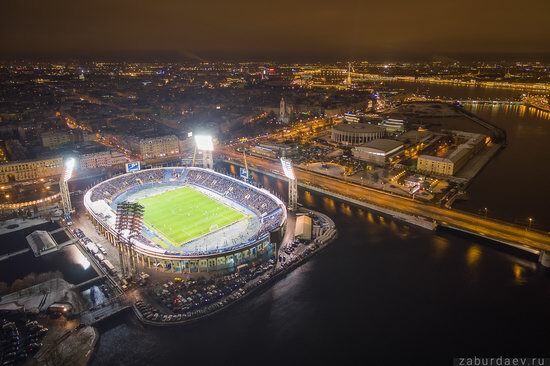 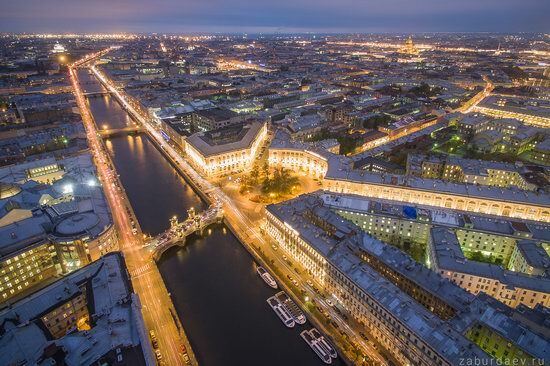 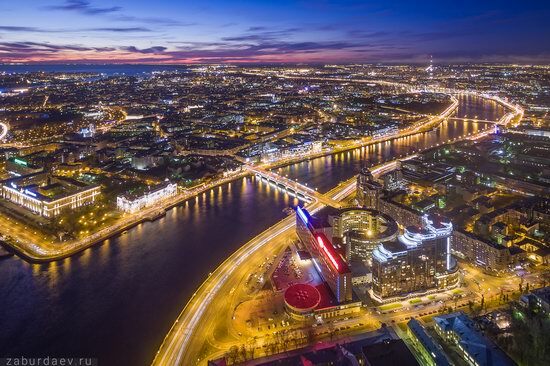 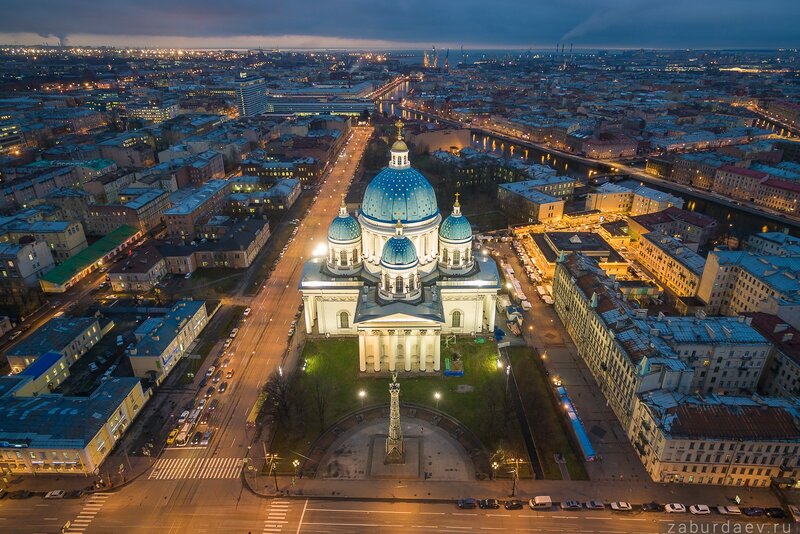 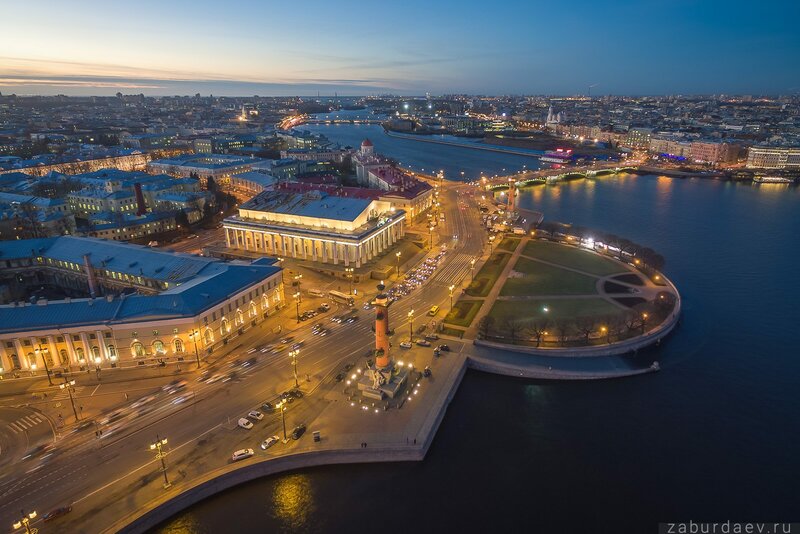 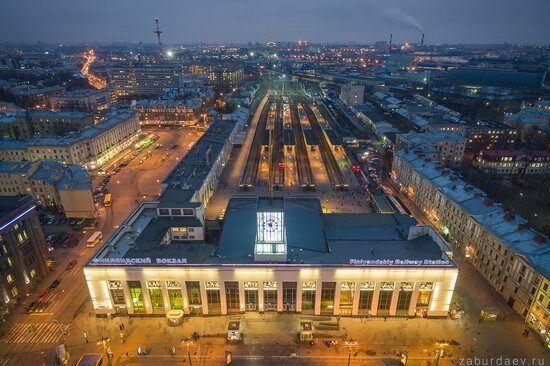 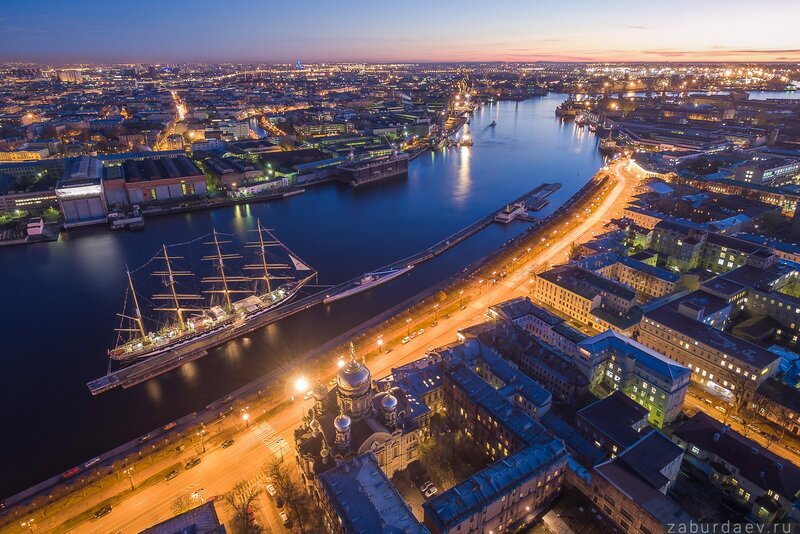 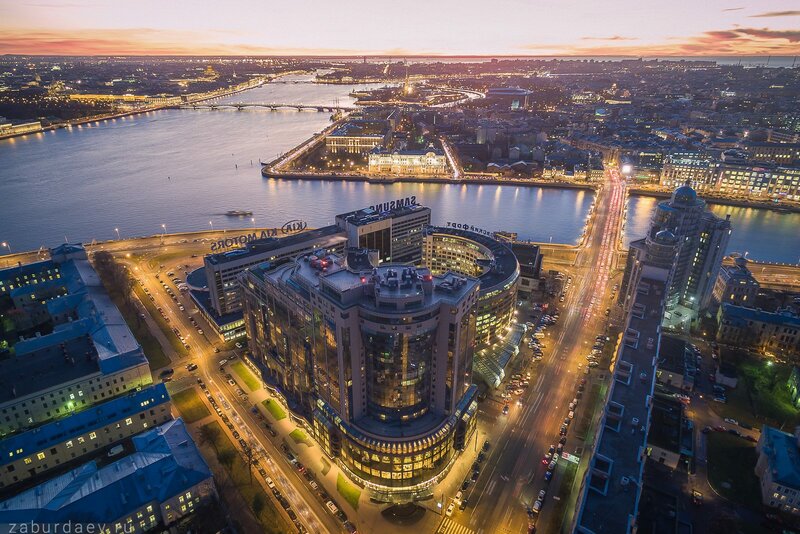 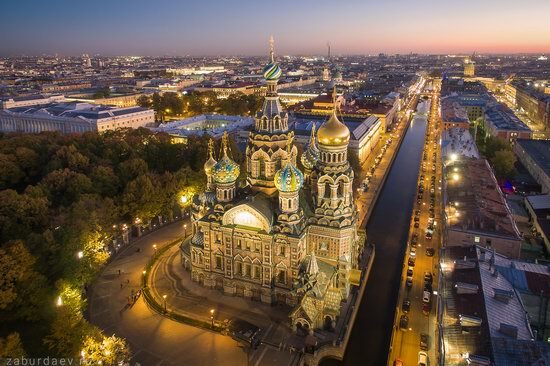 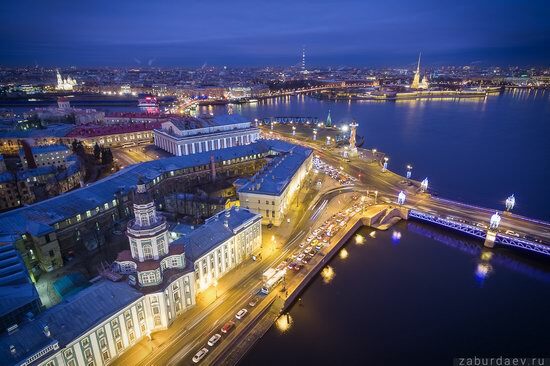 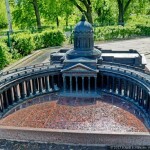 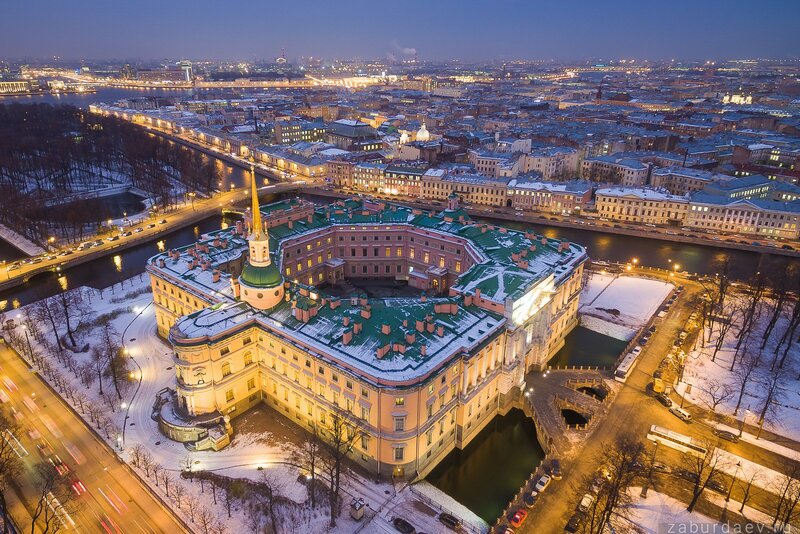 St. Petersburg (Petrograd in 1914-1924, Leningrad in 1924-1991), located in the northwest of Russia on the coast of the Gulf of Finland at the mouth of the Neva River, was the capital of the country for more than 300 years, from 1712 to 1918. 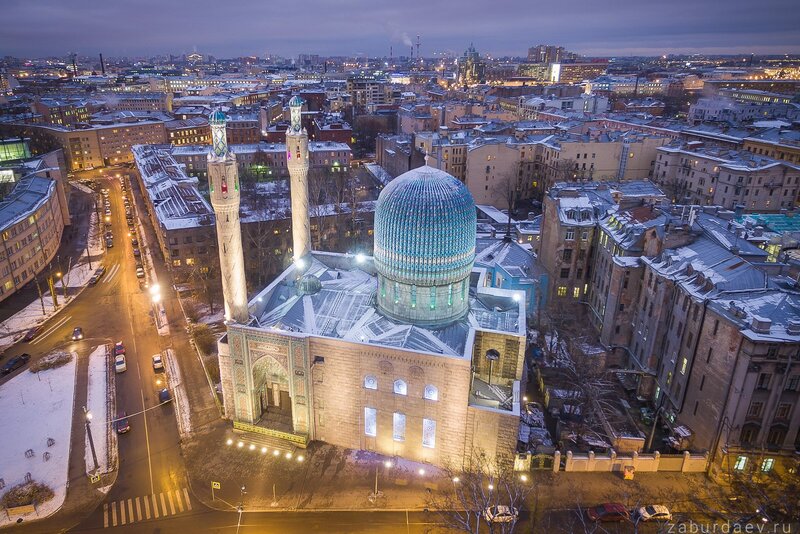 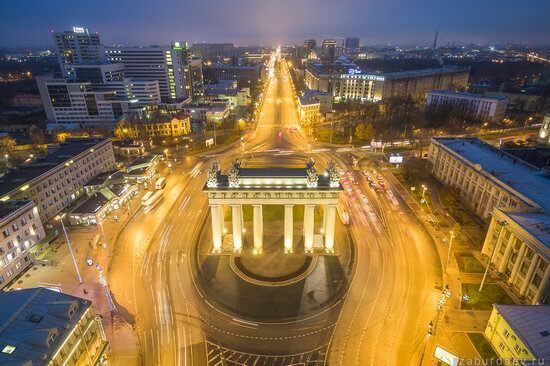 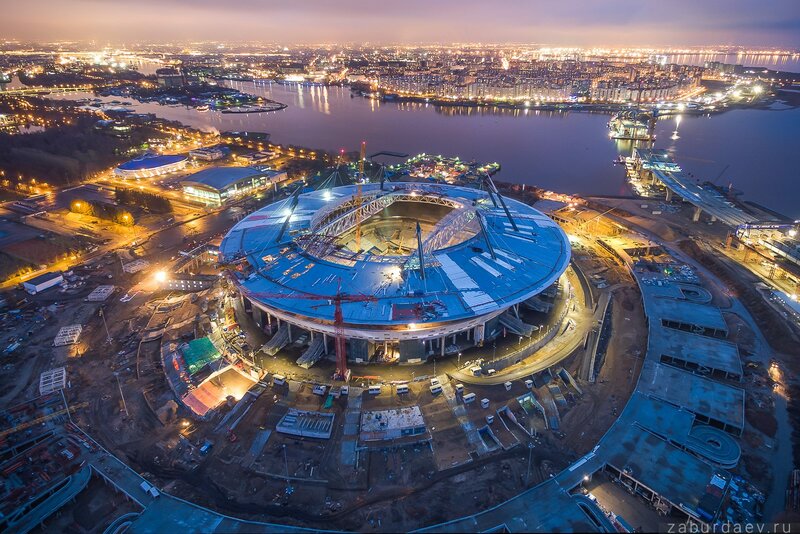 It is the northernmost city in the world with a population of over one million people and one of the most important centers of tourism in Russia. 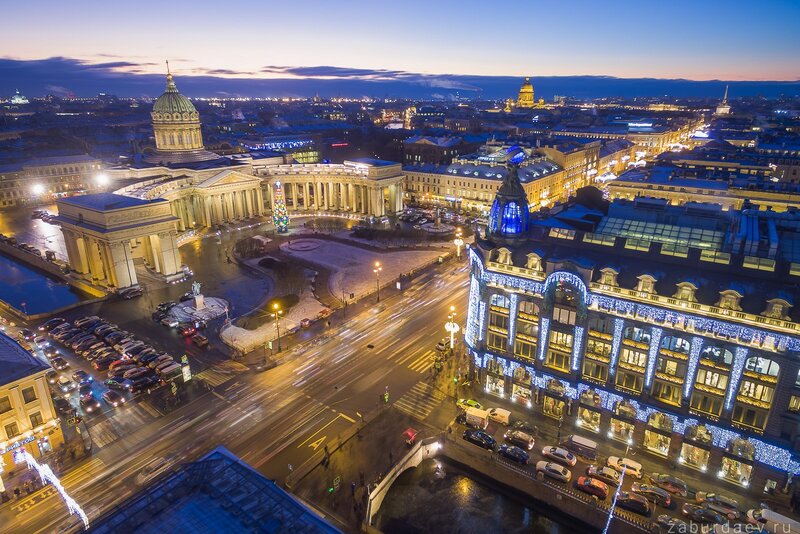 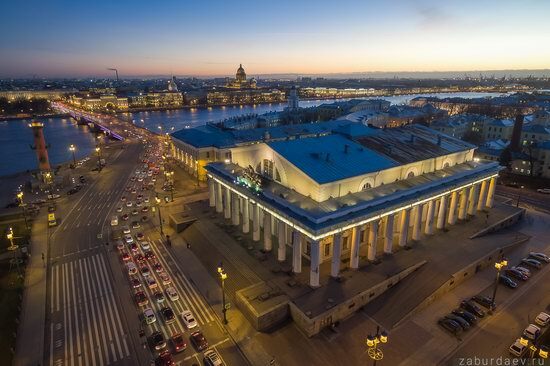 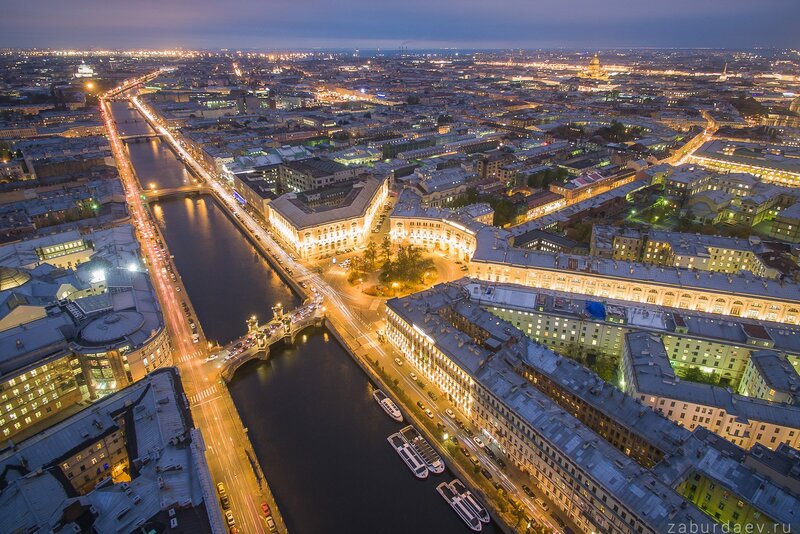 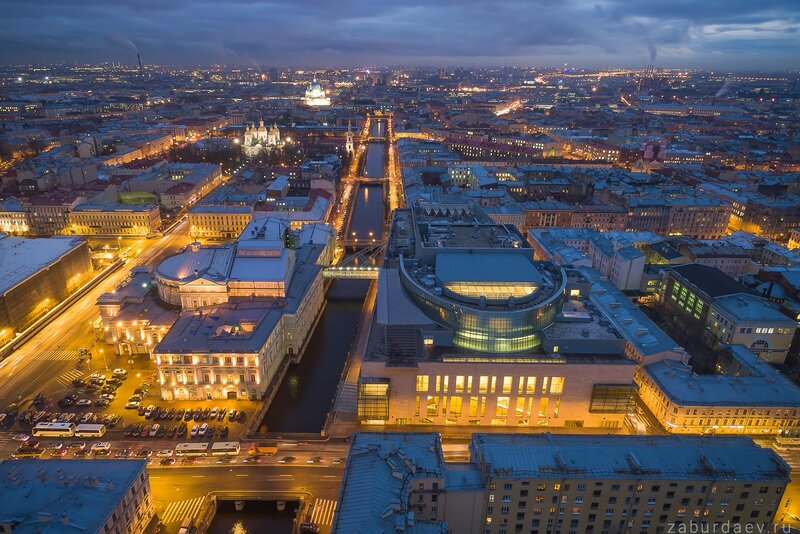 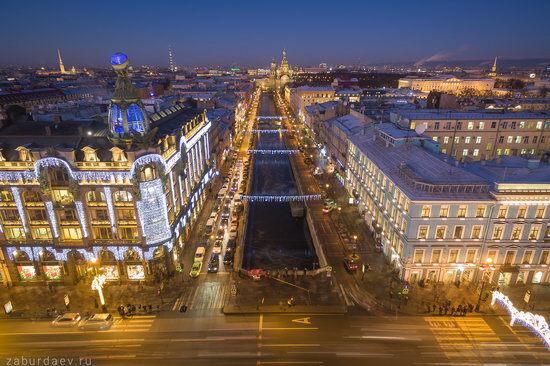 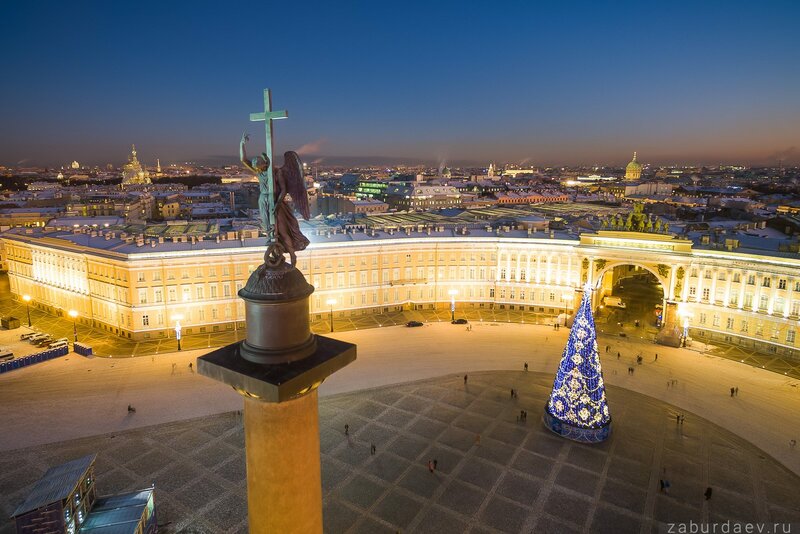 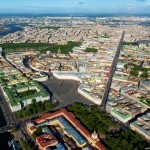 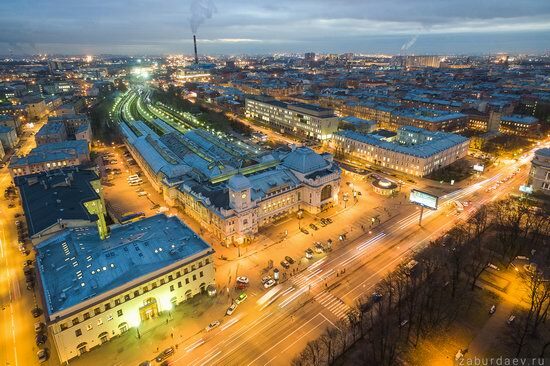 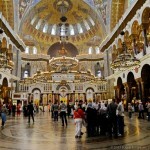 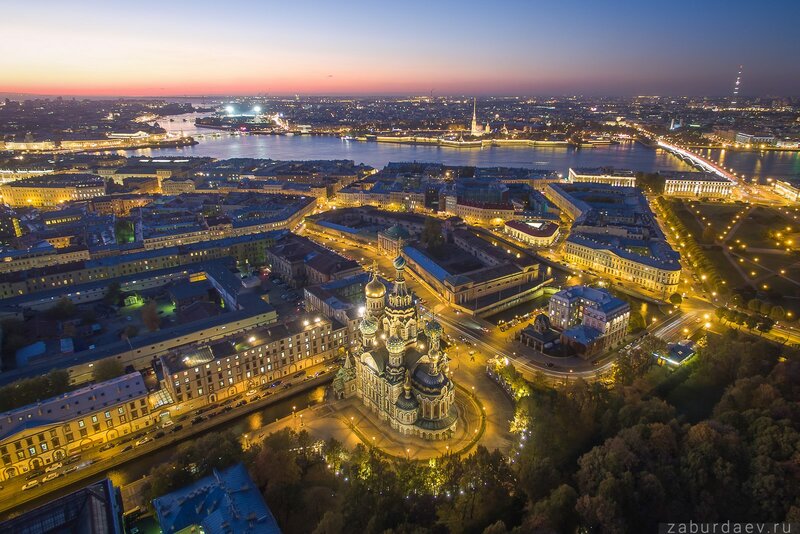 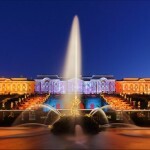 The historic center of St. Petersburg is included in the World Heritage List of UNESCO. 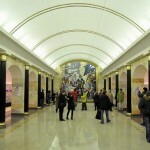 Photos by: Stanislav Zaburdaev.